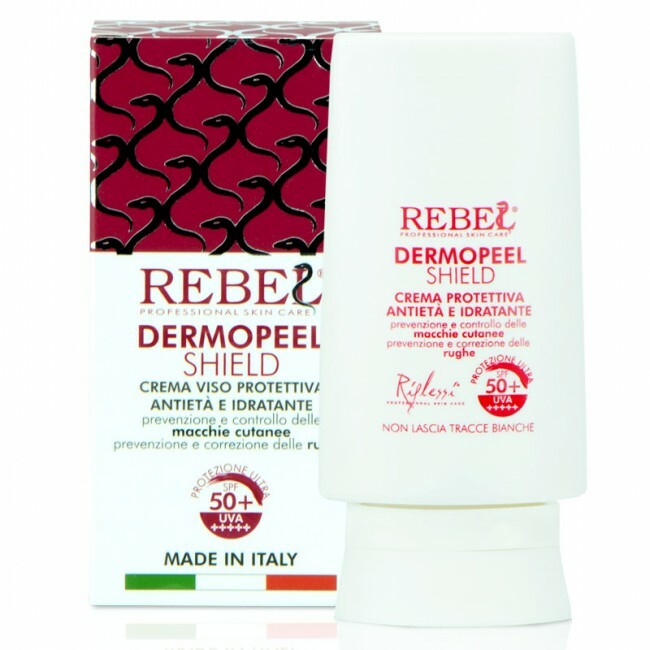 Protective Face Cream with anti-ageing and moisturizing action. 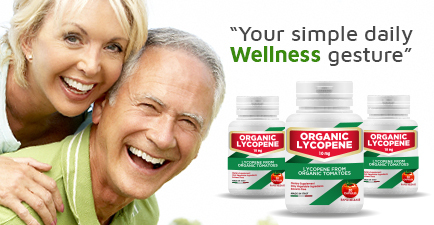 It prevents and controls age spots and wrinkles. 50 ml Bottle in elegant case. 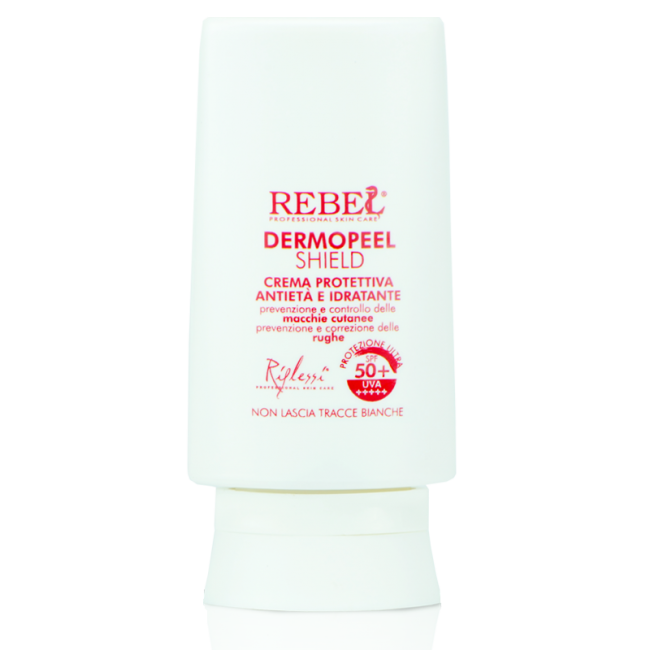 Rebel Dermopeel Shield SPF 50+ is specially formulated to protect, moisturize, prevent and control the outbreak of age spots and wrinkles. The light texture and its non-greasy property make it really skin friendly. 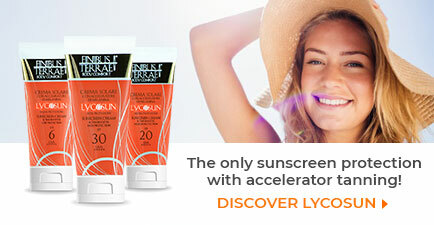 Thanks to a complex filtering and screening system, its ULTRA Sunscreen (SPF 50+) protects the skin from sunburns due to improper exposition to UVB rays, and from the irreversible damages caused by UVA radiation. 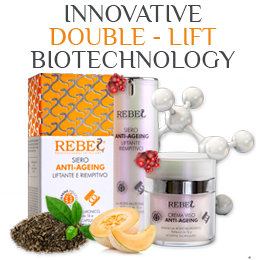 It counteracts the intensification of age spots by regulating melanin production and slowing its synthesis. 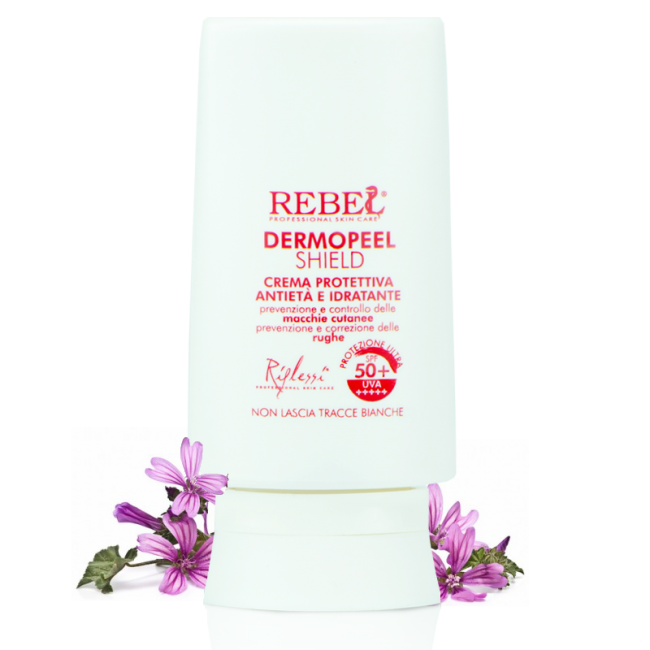 Rich in Sweet Almond Oil, Coconut Oil, Hypericum, Mallow, Seaweed Extract to nourish, soothe and soften the skin and protect it from free radicals. Thanks to its formulation Dermopeel Shield SPF 50+ can be used very well as a primer. 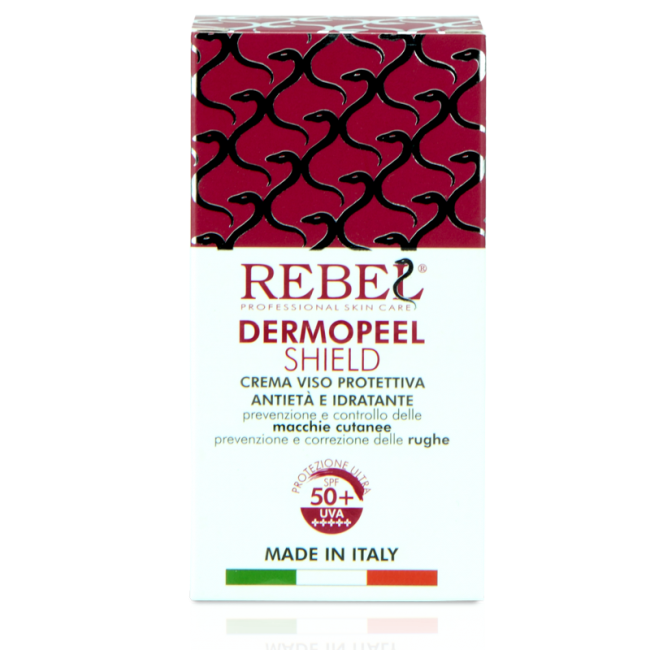 Uniformity and compactness of the skin base color enhances the following application of make-up making it more smooth and brighter.